Katy Perry on the red carpet at the 2010 EMA. Katy Perry and Russell Brand on the red carpet at the 2010 EMA. 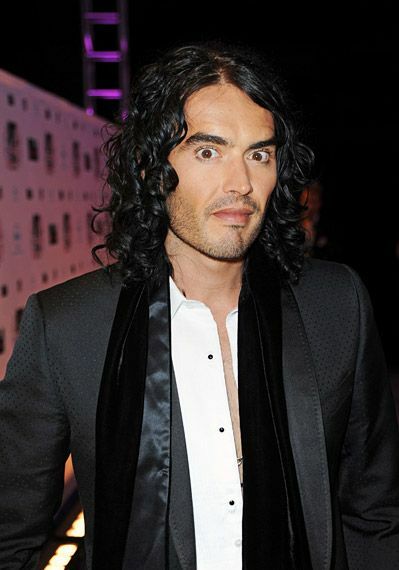 Russell Brand on the red carpet at the 2010 EMA. Rihanna on the red carpet at the 2010 EMA. Ke$ha on the red carpet at the 2010 EMA. Shakira on the red carpet at the 2010 EMA. Taylor Momsen on the red carpet at the 2010 EMA. Taylor Momsen and The Pretty Reckless on the red carpet at the 2010 EMA. Miley Cyrus and Ke$ha on the red carpet at the 2010 EMA. Miley Cyrus on the red carpet at the 2010 EMA. Eva Longoria on the red carpet at the 2010 EMA. Snooki of 'Jersey Shore' on the red carpet at the 2010 EMA. Pauly D and Snooki of 'Jersey Shore' on the red carpet at the 2010 EMA. 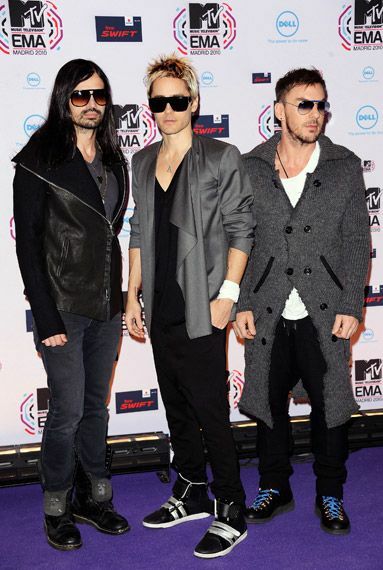 30 Seconds to Mars on the red carpet at the 2010 EMA. Jared Leto of 30 Seconds to Mars on the red carpet at the 2010 EMA. Bon Jovi on the red carpet at the 2010 EMA. 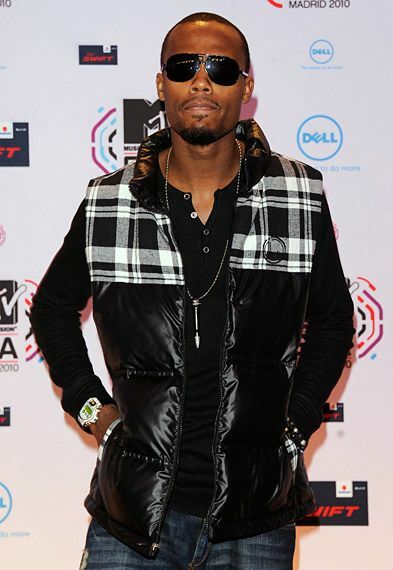 B.o.B on the red carpet at the 2010 EMA. 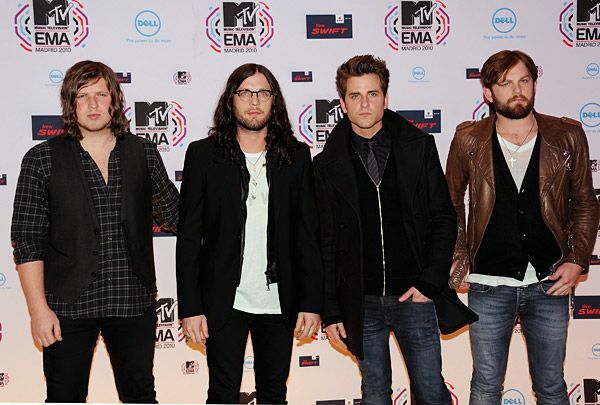 Kings of Leon on the red carpet at the 2010 EMA. Hayley Williams of Paramore on the red carpet at the 2010 EMA. The cast of 'Jackass' on the red carpet at the 2010 EMA. Johnny Knoxville of 'Jackass' on the red carpet at the 2010 EMA. Dizzee Rascal on the red carpet at the 2010 EMA. 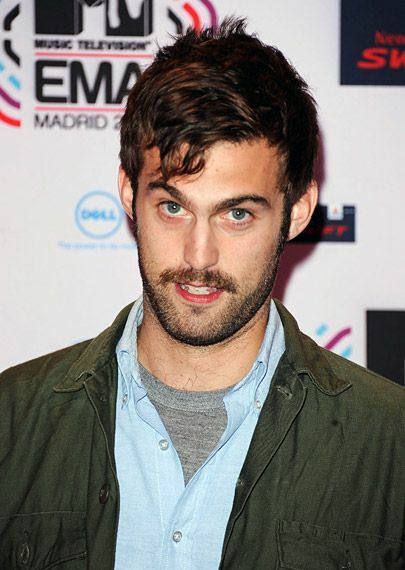 Chris Tomson of Vampire Weekend on the red carpet at the 2010 EMA. Emily Osment on the red carpet at the 2010 EMA. 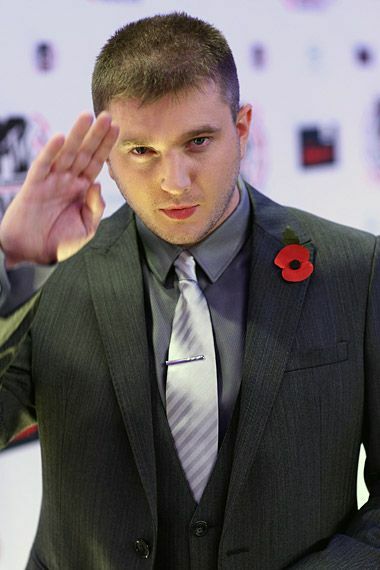 Plan B on the red carpet at the 2010 EMA. The cast of 'The Dudesons' on the red carpet at the 2010 EMA.